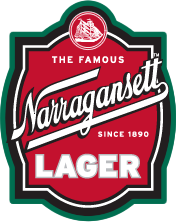 Theres no better way to spend a chilly winter night than tipping the froth off of a dark, rich Narragansett Porter. That is unless you decide to add a shot of Art in the Age ROOT to the mix! 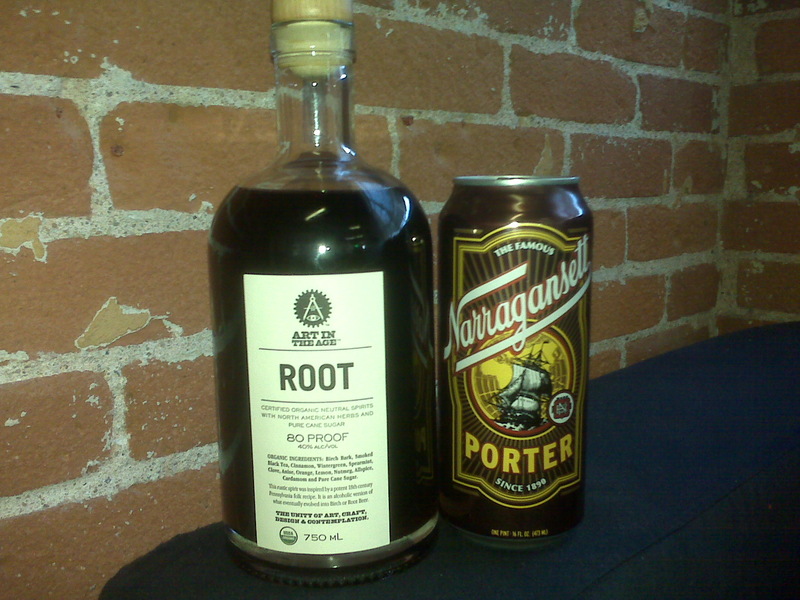 Add about 1 1/2 oz of ROOT (one shot) into a pint glass of Narragansett Porter, and enjoy this almost sinister combination with friends gathered around a roaring fire.